San Antonio Cemetery Tours: Are You Ready to Tour San Antonio's Most Haunted Cemeteries? As one of the oldest and most historically rich cities in Texas, it’s no surprise that the San Antonio area is home to many large and interesting burial plots. 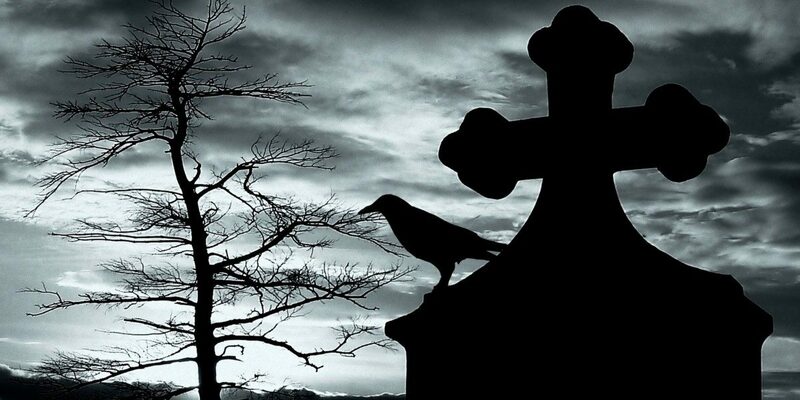 RJA Ghost Tours is now offering cemetery tours that are as fun as they are frightful, and in today’s post, we’ll provide you with a bit more information about what you can expect when you reserve a spot. 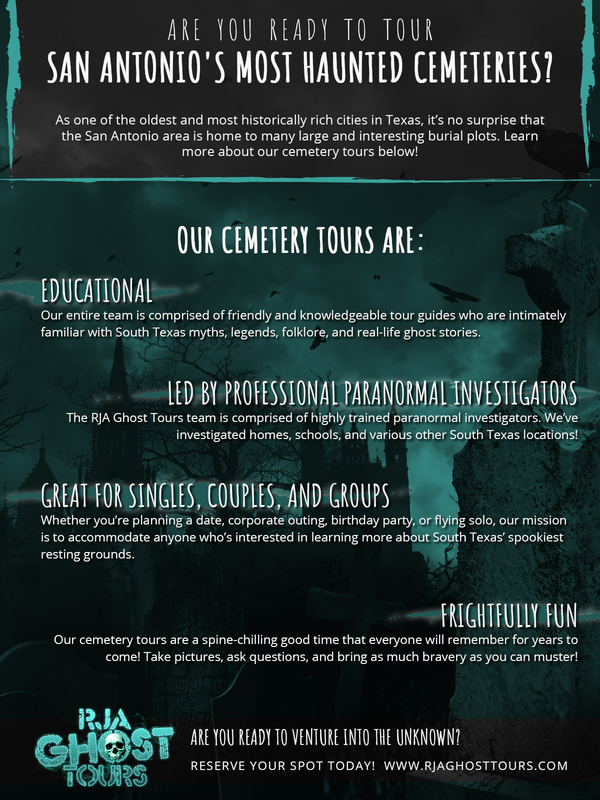 Continue reading below to learn more about our cemetery tours, and get in touch with a member of RJA Ghost Tours if you would like more information! At RJA Ghost Tours, we know that you’re looking for more than just a stroll through haunted areas in San Antonio. Our entire team is comprised of friendly and knowledgeable tour guides who are intimately familiar with South Texas myths, legends, folklore, and real-life ghost stories. You’ll learn the deep and interesting history of the cemeteries we tour, and our guides are always happy to answer any questions that arise along the way. We take the paranormal seriously.  In fact, the RJA Ghost Tours team is comprised of professionally trained paranormal investigators. We take unexplained phenomena seriously and apply a critical, scientifically grounded approach to our investigations. We’ve investigated homes, schools, and various other South Texas locations with our state-of-the-art technology and meticulous research methods, and we would love to tell you more if you’re interested! Would you like more information about real paranormal investigations? We offer the chance to participate in a real paranormal investigation — learn more on this page! We want to accommodate anyone who’s interested in learning more about South Texas’ spookiest resting grounds. Don’t be (too) afraid to come alone — you’ll make friends quickly and feel completely comfortable with our tour guides. Just don’t get separated from the group in the middle of the graveyard! If you’re trying to plan a date night or group outing that everyone will remember for years to come, then a cemetery tour fits the bill perfectly. Whether you’re planning a date, corporate outing, birthday party, or another kind of group event, our mission is to provide you with a spine-chillingly good time that everyone will remember for years to come! Our cemetery tours are perfect for anyone looking for a fun night out! While restaurants and bars can be fun, they’re not always particularly memorable or educational.  We’ll provide you with an experience you won’t soon forget, and a quick glance at our testimonials page is all it takes to see that we’re serious about providing the best ghost tours in San Antonio. Take pictures, ask questions, and bring as much bravery as you can muster!  Book Your San Antonio Cemetery Tour Now! We hope that today’s post will inspire you to reserve a spot on one of our upcoming cemetery tours.  Bookmark our blog page and check back frequently, as we’re always adding more information about our ghost tours and paranormal activity. Are you ready to venture into the unknown? Reserve your spot today!